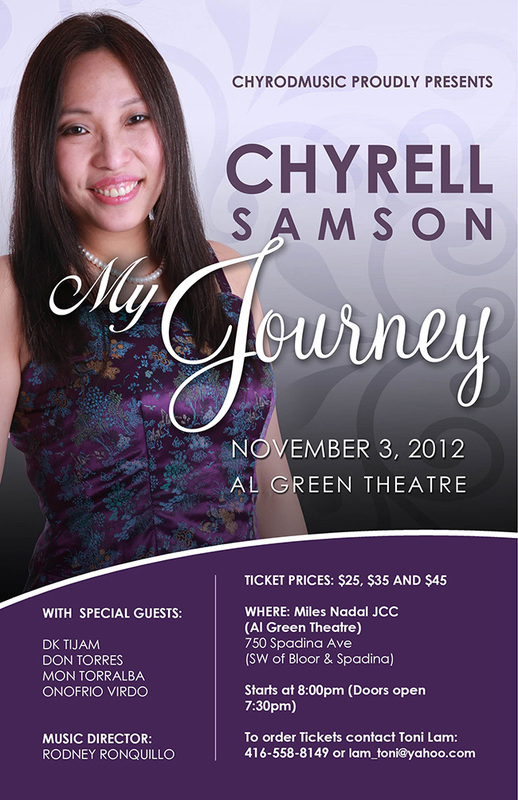 Chyrell Samson wanted to put together a concert, almost 10 years after having performed in her first one at the Jane Mallet Theatre. 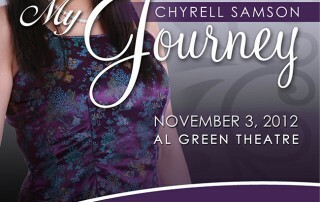 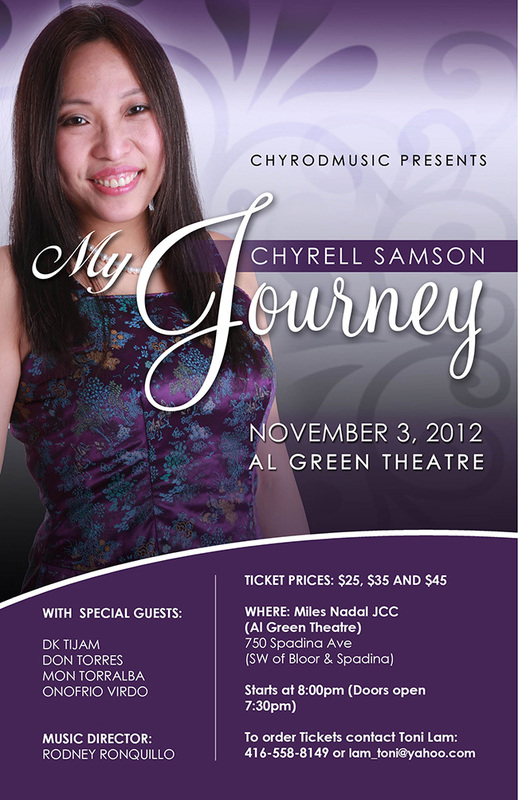 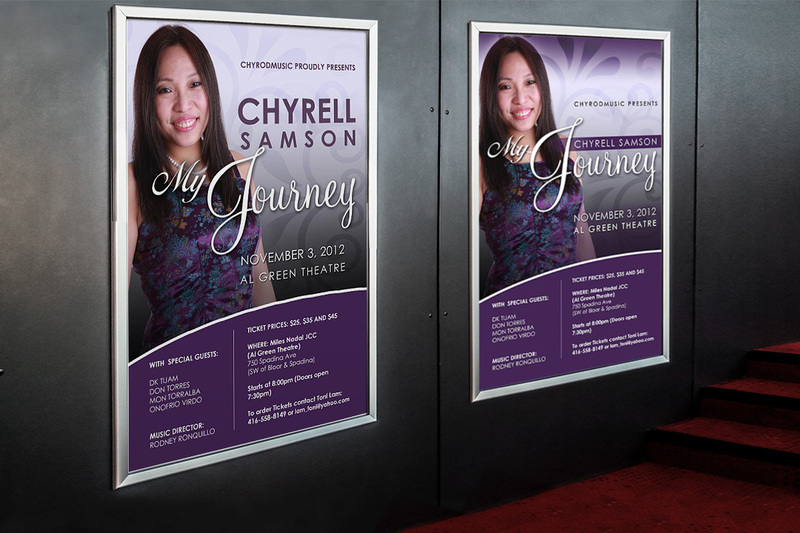 The idea of “My Journey” is Chyrell’s music journey starting from her toddler years all the way to the present time. 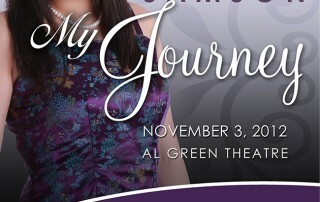 It’s a journey in time that takes the concert goer through the years. 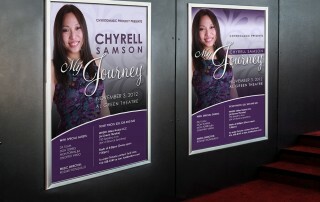 Because the only professional photo we were given was of her wearing a purplish dress, the entire motif needed to reflect the same colours.